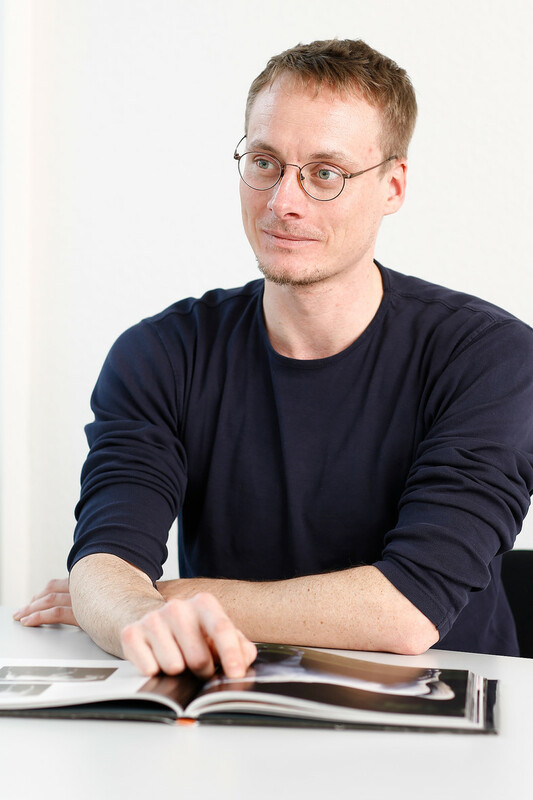 Christoph Lange studied from 2004–2011 Social Anthropology and Middle East Studies at the University of Leipzig. With his first travels to Syria, Lebanon and Jordan he set his research focus on the Levant region within the Arab Middle East. From 2008–2012 he worked for the German state-funded Collaborative Research Center CRC 586 „Difference and Integration“ at the universities of Leipzig and Halle/Lutherstadt Wittenberg where he conducted his first ethnographic research about Bedouin representations in Syrian television dramas and Arab media discourses about authenticity. Since 2014 he works as a doctoral researcher at the Research Lab “Transformations of Life” at the a.r.t.e.s. Graduate School for the Humanities Cologne. His actual PhD-research project is about the breeding, standardization and circulation of Arabian purebred horses with an ethnographic focus on Egypt and Arab actors within the global breeding industry. Social Anthropology of the Middle East: multispecies-ethnography/human-animal-studies mobility and nomadic studies, translocal entanglement, critical orientalism, media anthropology, kinship and reproduction theory. Lange, Christoph (2016): „Die Erforschung translokaler Netzwerke, die Zucht arabischer Pferde und globale Standardisierungs- und Zertifizierungsdiskurse“. In: a.r.t.e.s. Jahrbuch 2015/16 and L.I.S.A. Wissenschaftsportal Gerda Henkel Stiftung, 01.10.2016. Lange, Christoph (2011): Student assistance and research: Nippa, Annegret (ed. ): Kleines abc des Nomadismus. Hamburg: Museum für Völkerkunde Hamburg. Lange, Christoph (2009): „Der Klang der Schmiede“, in: Streck, Bernhard (ed. ): Shutka Shukar – Zu Gast bei Roma, Ashkali und Ägyptern, Leipzig: Universitätsverlag Leipzig, p. 56–65. 07/2018 Seville, Spain: “Visiting the Turfs of the Modern Arabian Horse – Hegemonies and Politics of Arabian Horseracing in the Arab Middle East”, World Congress for Middle Eastern Studies 2018, Panel: Intersection of Equine Culture and History in Europe, Middle East and North Africa, University of Seville. 07/2017 Cologne: “The Art of Breeding Arabian Horses – Between Localized Practices and Global Breeding Standards”, GSSC Annual Conference The Global South on The Move – Transforming Capitalism, Knowledge and Ecologies, Global South Studies Centers, University of Cologne. 07/2016 Leipzig: ›Tribalism‹ versus ›Nation building‹ -An Account on the Applicability of Anthropological Theory in the Eastern Nile Delta Province of Sharqiya during the Parliamentary Elections in 2015.“ Symposium: Intervention als Politik und Magie - Motive und Konsequenzen, Institut für Ethnologie, University of Leipzig.